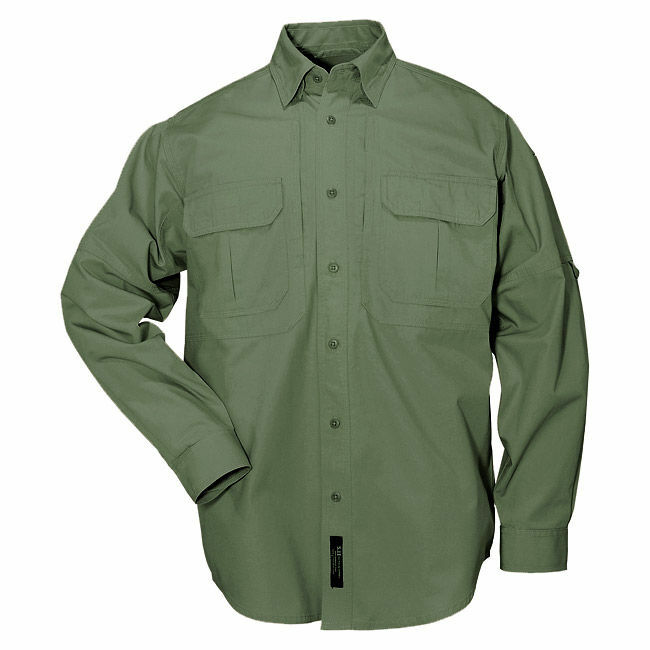 The 5.11 Tactical Long Sleeve Shirt is an extremely popular shirt worn by Ray. 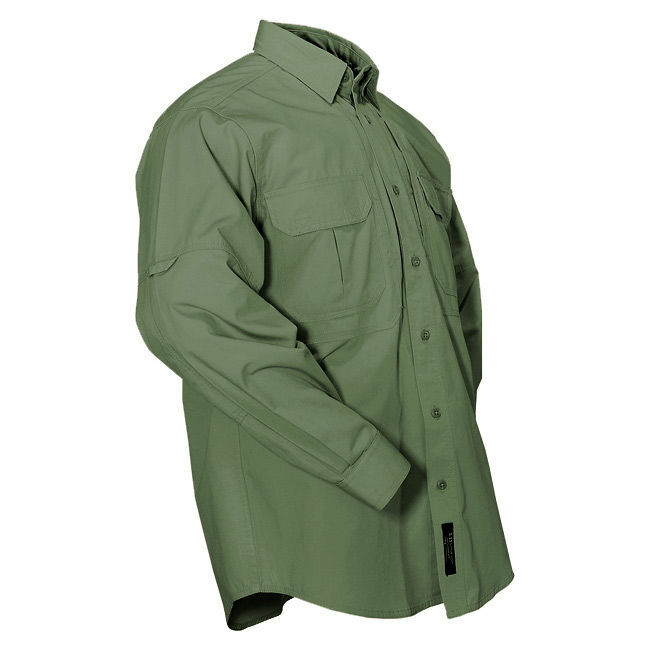 It is a special-purpose shirt made to carry bulky and heavy items while being very durable. Made from 100% cotton canvas, 5.4oz per square yard. All stress points are bar-tacked. 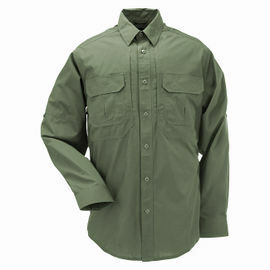 5.11 Tactical Long Sleeve Shirt - Green is rated 5/5 based on 19 customer reviews. A really excellent shirt. Well made, lovely fit and comfortable to wear. 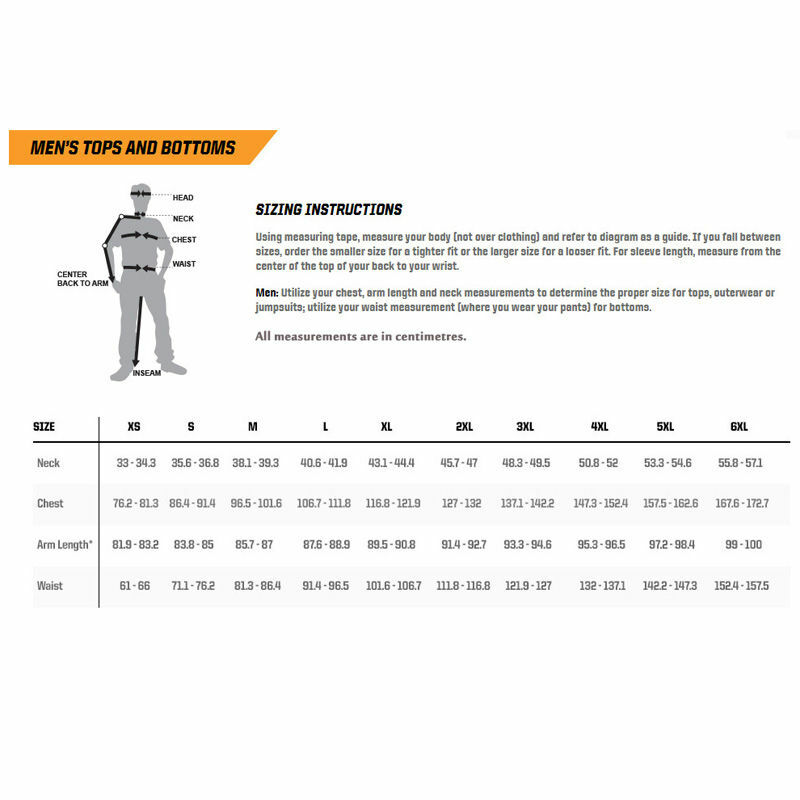 Everything is in the right place, pockets are easy to access and have good volume. Washes and irons easily. Excellent value. Would buy again. I got five of these shirts now. Two summer and three winter ones. 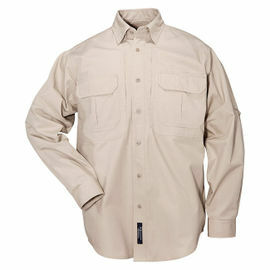 They are excellent shirts for bush craft, walking, hiking and camping out. Well made and will last many years. As always a great item from Woodlore and an excellent service too. I bought two regular large shirts two and a half years ago and used them for gardening work. My job. They have never torn from thorns (or anything) and have been very comfortable, easy to wash and dry, otherwise functional and, most of all, lots of space around the shoulders to move in. I just found the arm length very slightly short as I am tall with long arms. I have just bought two more pairs and I think the arm length fit is better than previously. 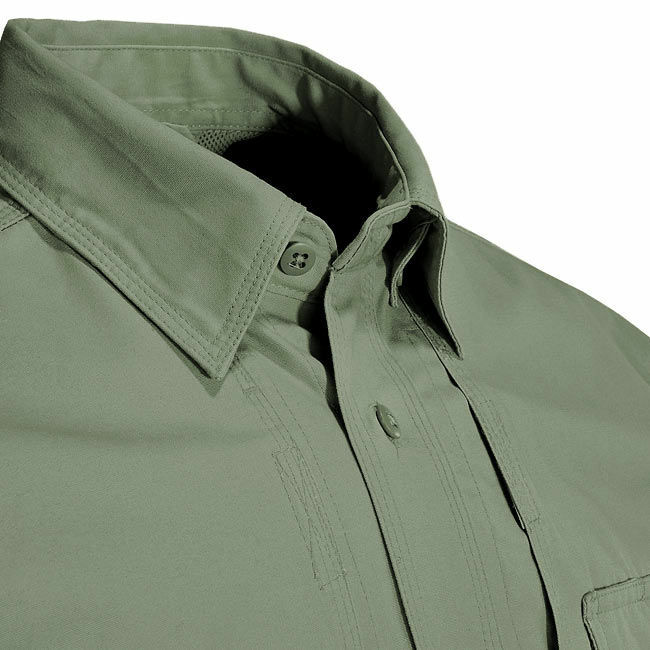 These are very good shirts which do eventually wear out on the collar - but that's life. I shall do my best to wash them inside out as advised. So chuffed with the quality and functionality I just bought another in Khaki. This shirt was just what I was looking for. It is of exceptional quality tough but yet lightweight and has all the requirements that I wanted at a very competitive price. A must-have item for the outdoor man. This was a repeat purchase having bought one about ten years ago. These are very high quality and very practical. As ever the Ray Mears website delivered the item within two days and in perfect condition. Highly recommended. This shirt is great. Fantastic quality, it feels well made and is very warm in winter, yet allows in enough ventilation to stop you overheating. 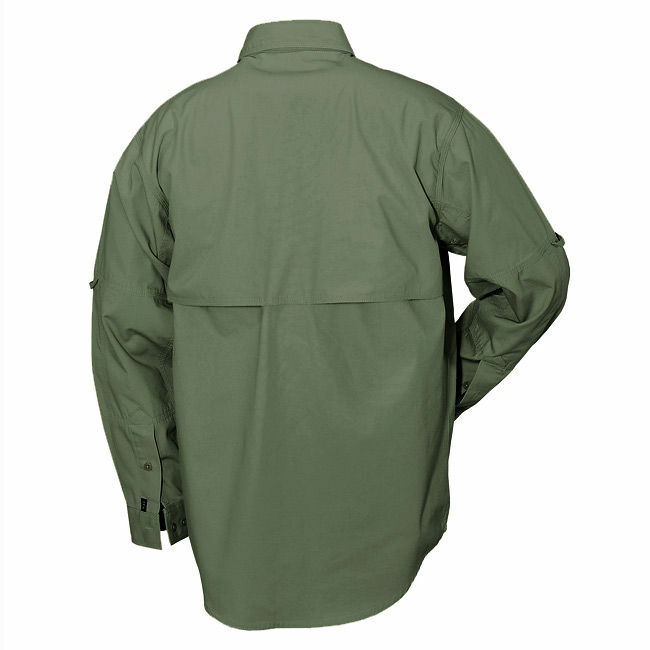 Great green tactical shirt. I will wear this with pride to my next trip to the Canadian wilderness. It is functional and has rolling sleeves. 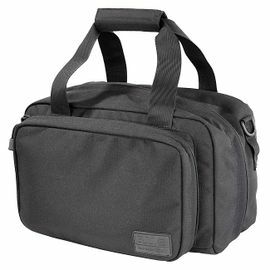 It has really useful pockets for maps and sunglasses etc. Great. A must-have for the outdoor people. Speedly and packed with Woodlore quality like always. All the best to the Woodlore team! Super Product. Very well made, highly functional. 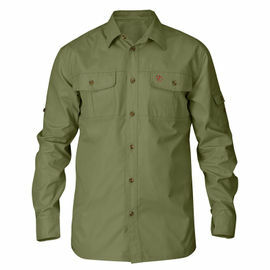 In fact I am so pleased, I have just purchased a second shirt. 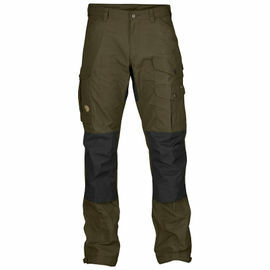 Woodlore have been brilliant and I have no hesitation in purchasing from them in the future. Again, quality, quality, quality. Love it and I got another shirt. They will last for years. Tough and durable. Woodlore will not be beaten by price.